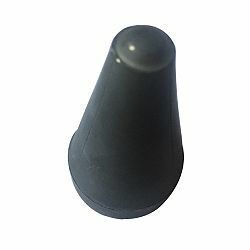 Tungsten carbide blanks are a kind of compound composed of tungsten and carbon. They have metallic luster, similar hardness to diamond, and are good conductors for electricity and heat. 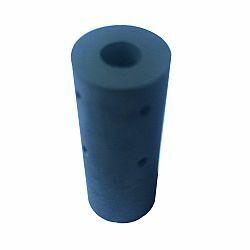 Tungsten carbide blanks are insoluble in water, hydrochloric acid and sulfuric acid, and soluble in mixed acid of nitric acid and hydrofluoric acid. Pure tungsten carbide blanks are fragile, if a small amount of titanium, cobalt and other metals are added, brittleness can be reduced. 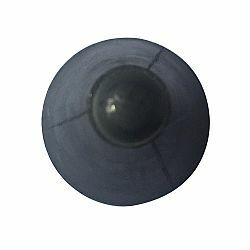 Tungsten carbide blanks used as cutting tools for steel are often added with titanium carbide, tantalum carbide or their mixture to improve explosion resistance. The chemical properties of tungsten carbide blank are stable. Tungsten carbide powder is used in cemented carbide production materials. 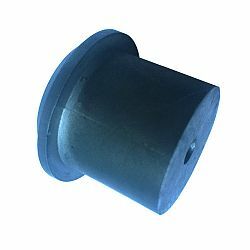 Tungsten carbide blanks are widely used in high-speed cutting tools, kiln structural materials, jet engine components, cermet materials, resistance heating elements and so on. 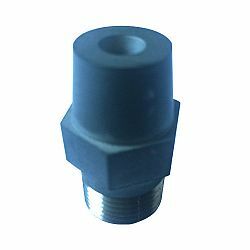 Some are also used to make cutting tools, wear-resistant parts, melting crucibles for copper, cobalt, bismuth and other metals, wear-resistant semiconductor films. Others are used as superhard tool materials and wear-resistant materials. It can form solid solutions with many carbides. 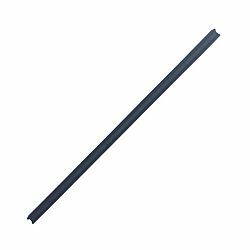 Of course, if you are interested in tungsten carbide blanks, you are welcome to come to our company Ningbo Langsun Tungsten Carbide Co., Ltd.for consultation at any time. 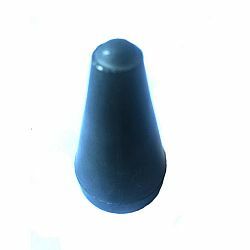 We are a specialist in tungsten alloy products especially in nonstandard tungsten tools, it is because we have very strict control on tungsten blank parts. Lots of customers trust us and choose us because we can make our tungsten carbide rough parts very well. We can produce cemented carbide Mining bits and mining buttons, drawing dies, rotatory parts, welcome to inquiry! We have a very great advantage to produce different kinds of tungsten carbide blank parts in short time. A 50 tons automatic pressure machine can be very efficiently pressing a 200g tungsten carbide rough part 12-16 pieces in one minute. It can finish around 5000 piece in 7-8 hours (one working day) To reach customer’s fast delivery request, our company has a special team for making tungsten alloy blank parts. Besides Langsun Carbide undertakes its own R & D and manufacturing of tungsten carbide and carbide parts assemblies, and also exports blank and finished carbide products to North America, Europe and South Africa and Southeast Asia and so on. 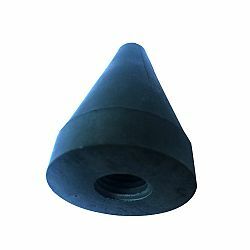 With advanced facilities and top teams, our company has all kinds of shapes and sizes of cemented carbide products including carbide rods, carbide plates, carbide rings, carbide bushings, carbide nozzles, carbide balls, valves and nonstandard carbide parts. We feel very pride that our tungsten carbide products are widely used in the following fields, Mechanical seals, oil and natural gas industry, New Energy, Military industry, Aerospace, Auto parts industry, Steel smelting, Coal mining, Chemical industry. Langsun Carbide is a passionate innovator in tungsten carbide industry. We are keenly focused on harnessing our advanced engineering and production technology to provide both standardized and custom cemented carbide parts to our worldwide clients. Through our rich market experience we deliver tailored, comprehensive solutions to assist you in meeting your business challenges and optimally exploiting your market opportunities.